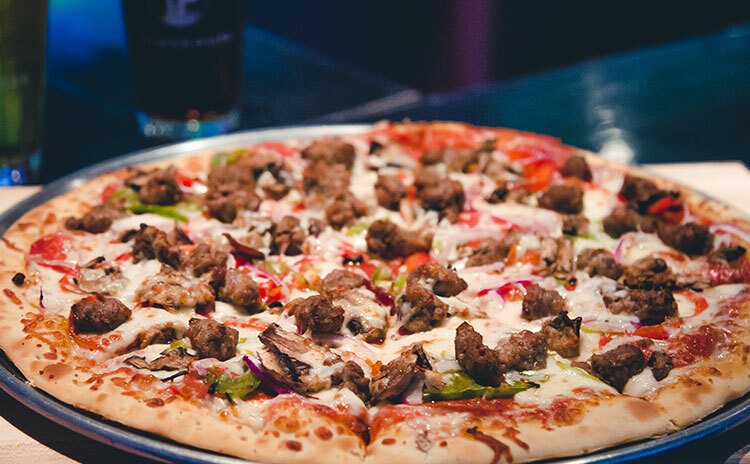 From gourmet pizzas to Philly sandwiches, we've got food for every mood. Our bar features over 40 beers on tap and a variety of quality liquors. Enjoy beer and well drink discounts Monday - Friday from 4 p.m. - 7 p.m. Receive exclusive deals and information about upcoming promotions and events. 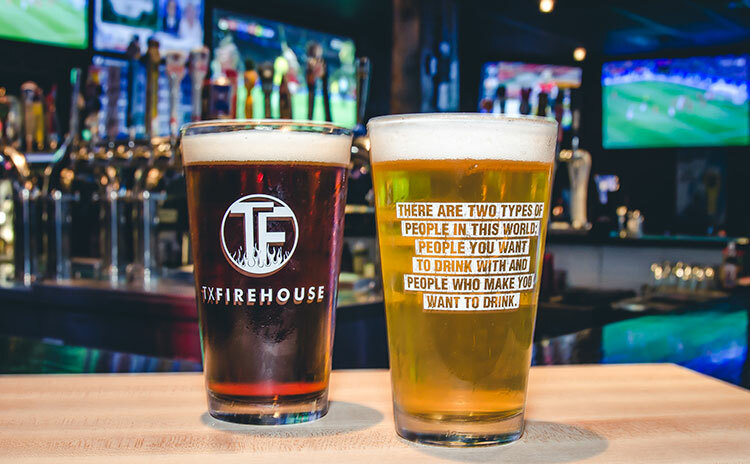 With 50 beers on tap and amazing food and drink specials, a visit to Texas Firehouse Sports Bar & Grill is always a win, even if your team loses. 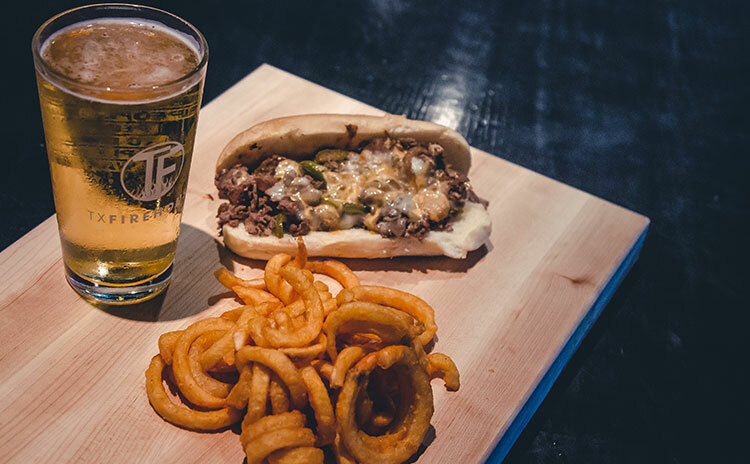 Our menu is as diverse as our beer list, featuring dishes ranging from gourmet pizzas and paninis, to chicken wings and Philly sandwiches. And with flat-screen TVs adorning our walls, there's always a good game on. Located in the Coulter Forum Shopping Center. 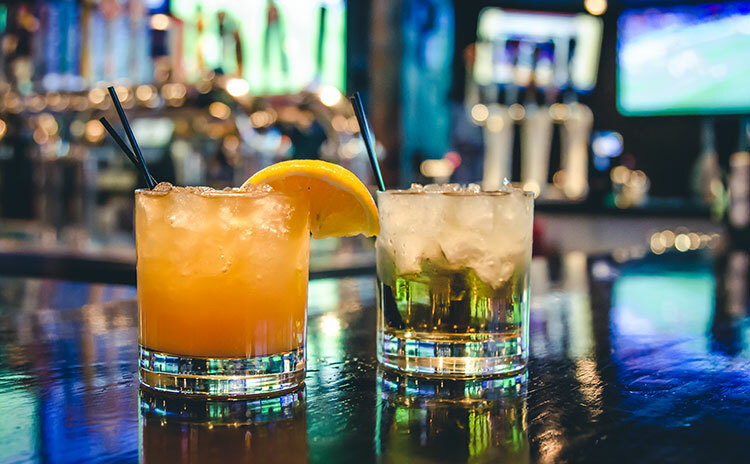 Saturday Happy Hour | All Day! Who wants a free pizza?